Could you use some extra cash? How about a year supply of pork rind snacks? 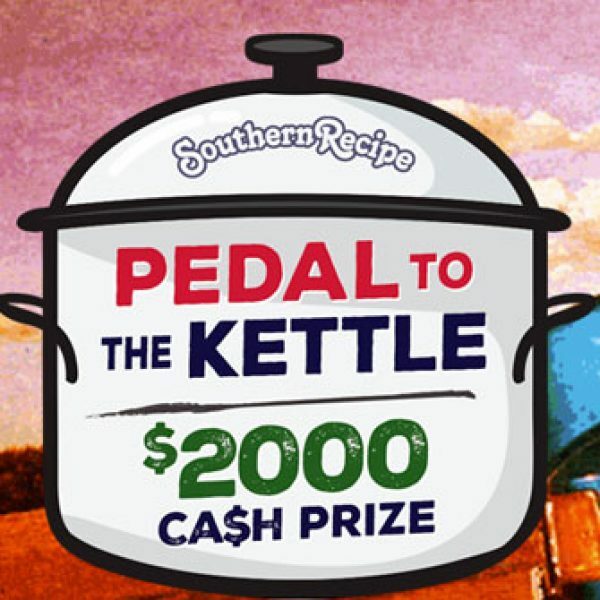 Enter the Rudolph Foods Pedal to the Kettle Sweepstakes and win a $2,000 cash prize and a one-year supply of pork rind snacks. Enter once daily. Ends September 17th, 2018. Good Luck! Just click the highlighted link to enter. Could you use a new truck? Well SiriusXM is giving you the chance. Enter the SiriusXM Best Radio on the Road Sweepstakes and win an all-new 2019 Dodge Ram 1500 Truck! 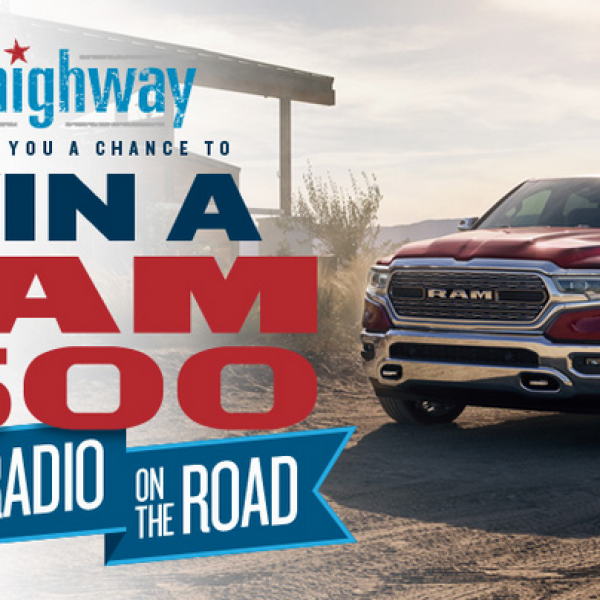 The grand prize winner will receive an all-new 2019 Ram 1500, with the best radio on the road – SiriusXM with 360L – on the only 12” touchscreen available in a truck. It’s all the SiriusXM you love, plus even more channels and features in your vehicle for the first time ever. It’s the most capable, most advanced and most luxurious Ram Truck ever, a better-than-ever listening experience, and it could be all yours. A $58,000 value. Limit one entry per household. Ends September 19th, 2018. Good Luck! Just click the highlighted link to enter. Ready for a new start? Well this sweepstakes has just what you need for a fresh start. 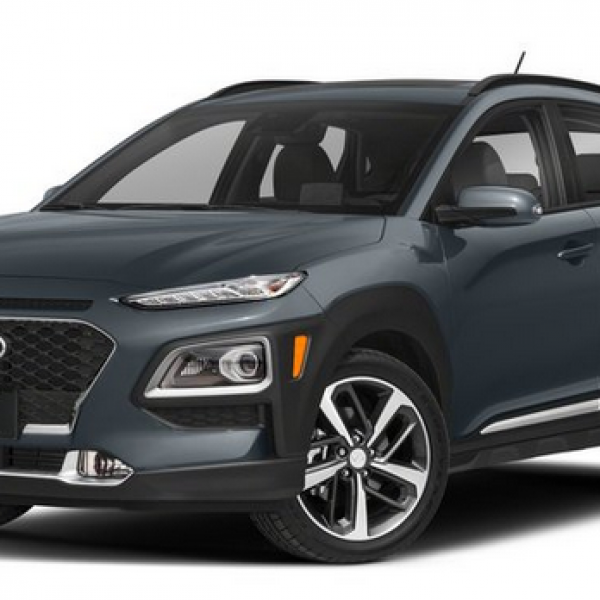 Enter the Bed Bath & Beyond Campus Ready Sweepstakes and win a 2018 Hyundai KONA 1.6T Ultimate AWD vehicle in the winner’s choice of colors, a Sony TV, Audio and Camera Package, and a Real Simple Room Makeover awarded as $2,000 in Bed Bath & Beyond gift cards! A $35,000 value. Plus you can win instant prizes like a SodaStream Fizzi Sparkling Water Maker Starter Kit, a Brita pitcher and filters, a Vitamix Explorian blender, a mattress and bedding, and much more. Open to 16 and up. Enter daily. Ends July 31st, 2018. Good Luck! Just click the highlighted link to enter. Do you feel the need for speed? 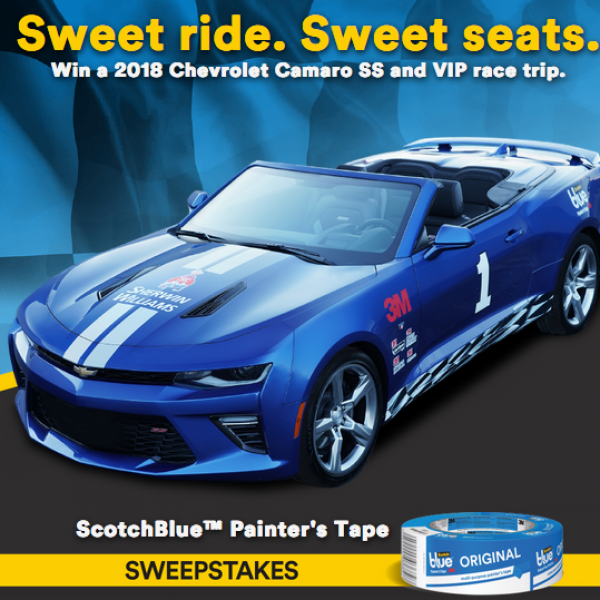 Enter the 3M Company ScotchBlue Painter’s Tape Sweepstakes and win a 2018 Chevrolet Camaro car, a two-night trip for two to attend a race at Texas Motor Speedway, and two 3M VIP race packages! A $58,000 value. Enter this sweepstakes daily. Ends August 31st, 2018. Good Luck! Just click the highlighted link to enter. Do you consider yourself a foodie or could you just use a getaway? 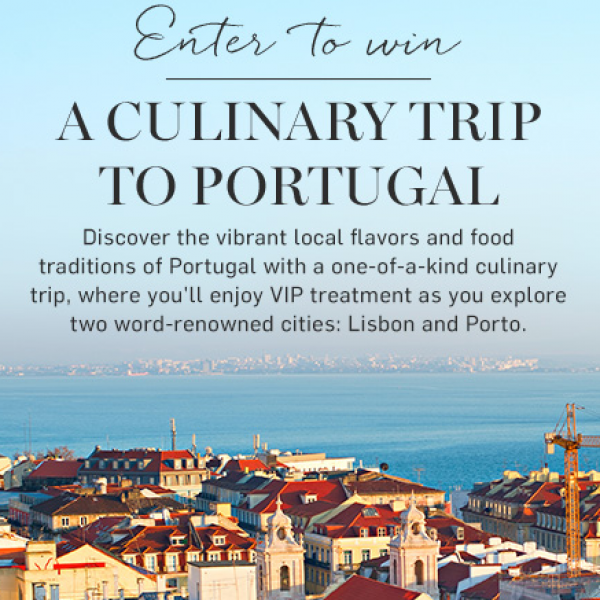 Enter the Williams Sonoma Win a Trip to Portugal Sweepstakes and win a culinary trip for two to Lisbon and Porto, Portugal! Prize includes airfare, luxury hotel accommodations, dinner at Restaurante Esplanada Furnas, and luggage from Mark and Graham. You’ll discover the vibrant local flavors and food traditions of Portugal. A $4,995 value. This is a single entry sweepstakes. Ends August 31st, 2018. Good Luck! Just click the highlighted link to enter.